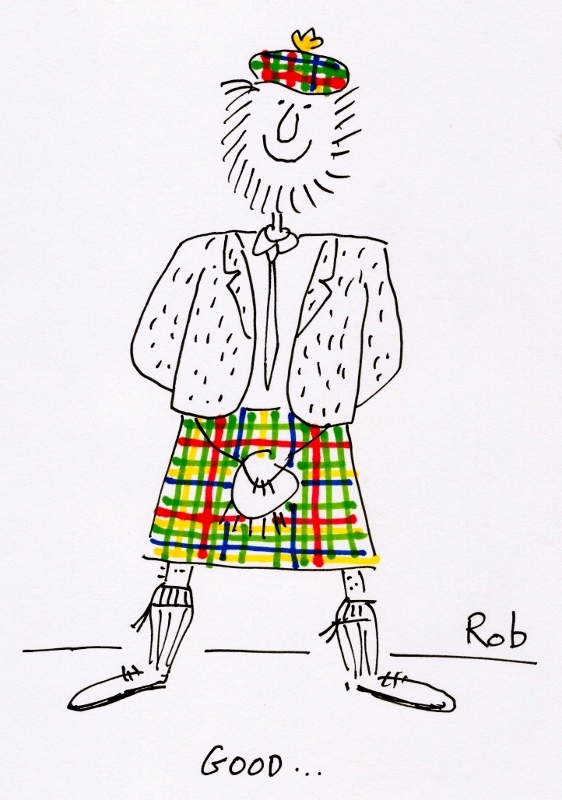 Wishing you a Happy Burns Night….. There is nothing more attractive to me than a big, burly Scotsman dressed in a kilt. 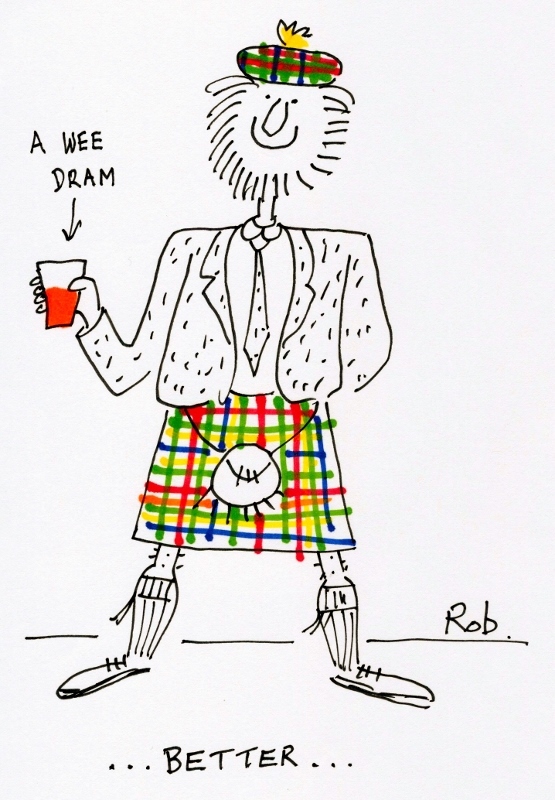 There is nothing more attractive to me than a big, burly Scotsman dressed in a kilt and holding a glass of single malt scotch. Oops. One more go at this. 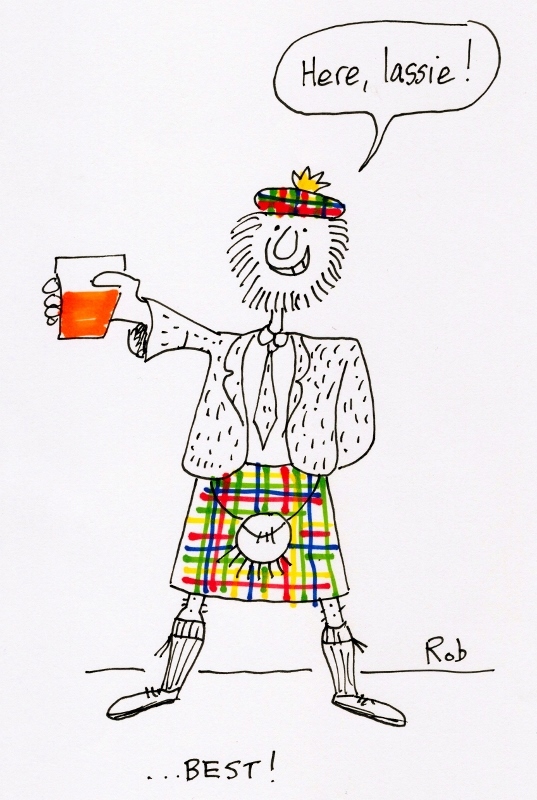 There is nothing more attractive to me than a big, burly Scotsman dressed in a kilt, holding a glass of single malt scotch and offering it to ME. And the great thing about January 25th is that my chances of seeing this attractive vision unfold increases monumentally all because of one charming fellow. Who happens to be dead.